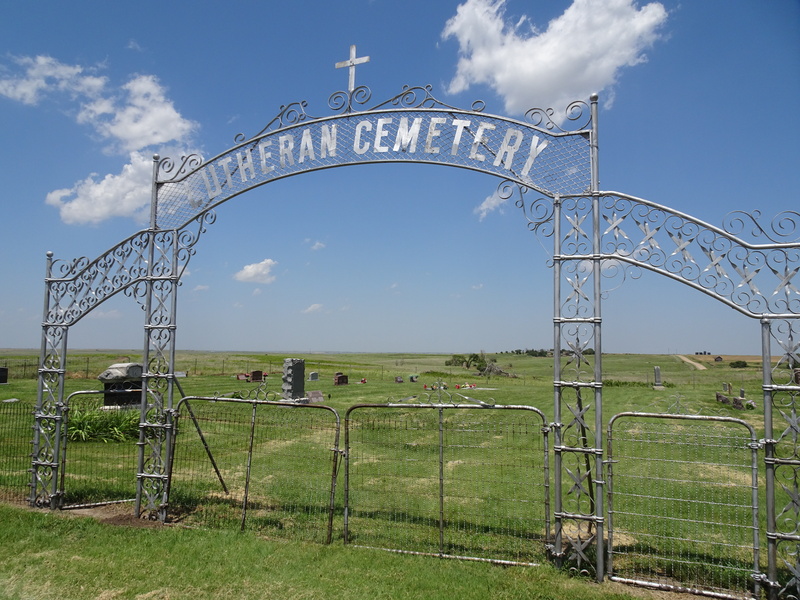 This is a series of post about abandoned, rural, and small town churches through out Kansas. Sadly some are beyond repair, some are struggling to continue offering services and others are a vibrant part of the community. On the day that I visited the church a company was removing some the stain glass and windows to reburbish the windows. That has to be quite an expense, it speaks highly of the parishioners who are willing to commit to such a financial obligation to preserve their beautiful house of worship. The company restoring the windows is doing a great job. Even thou I just posted this one last week, I could never go past St. Catherine’s at Dubuque without stopping! Services are no longer held here. I had been looking for this church for sometime, I was so happy to find it. 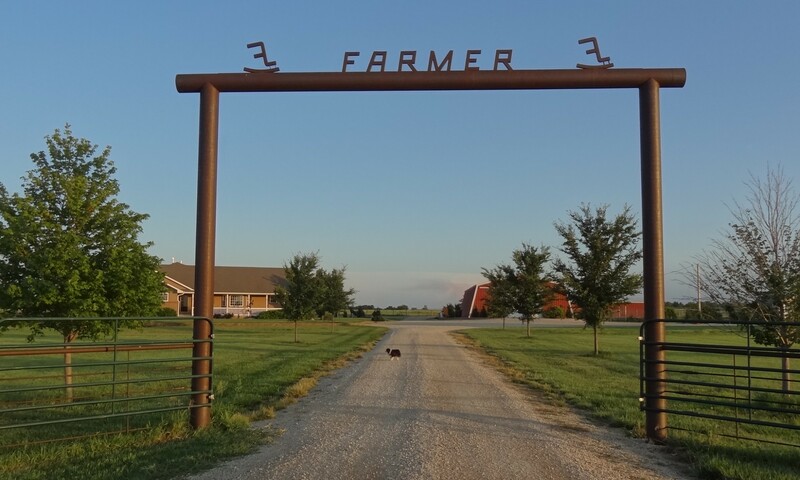 This entry was posted in Day Trips and tagged Churches, Kansas on June 19, 2016 by Debra Farmer. Don’t know how I missed this! Wow! Those stained glass are gorgeous. And, the interior of that one! So pretty.